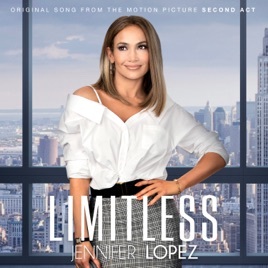 I don’t understand how or why Jlo continues making music. This is the woman who sat judging other singers on American Idol... she can’t sing. Period. Is this a joke? This is what they call a legend? The lady with 1 octave voice? Good thing she’s a great dancer. Each single gets worse and worse. Please just STOP! Your voice is horrible.